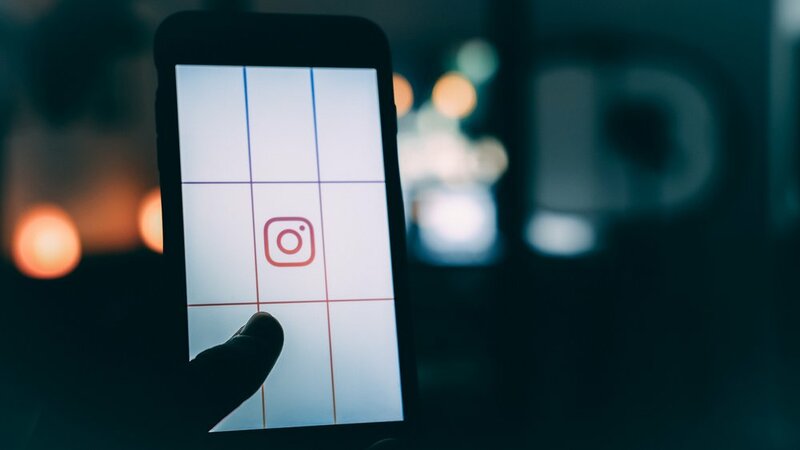 We all want our Instagram stories to stand out from the rest, right? Many businesses find it hard to create Instagram Stories because they don't have the time. 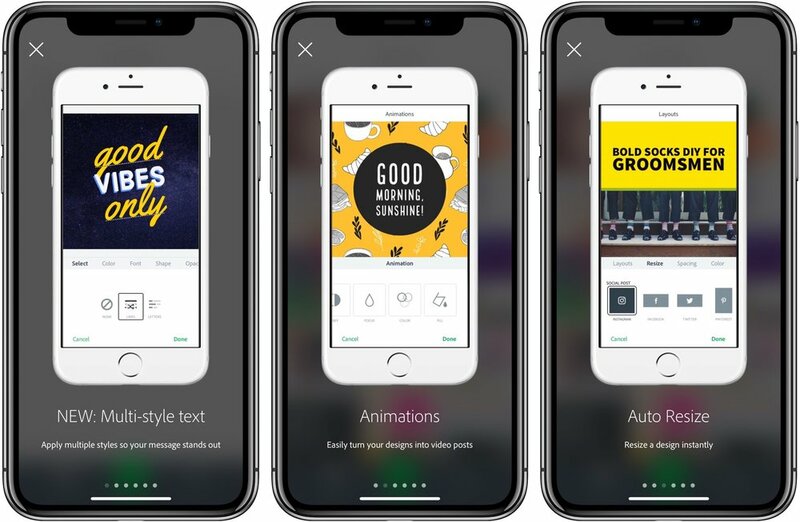 These 4 tools can make your stories unique by adding awesome features that will allow you to go beyond just using the Instagram features already within the app. 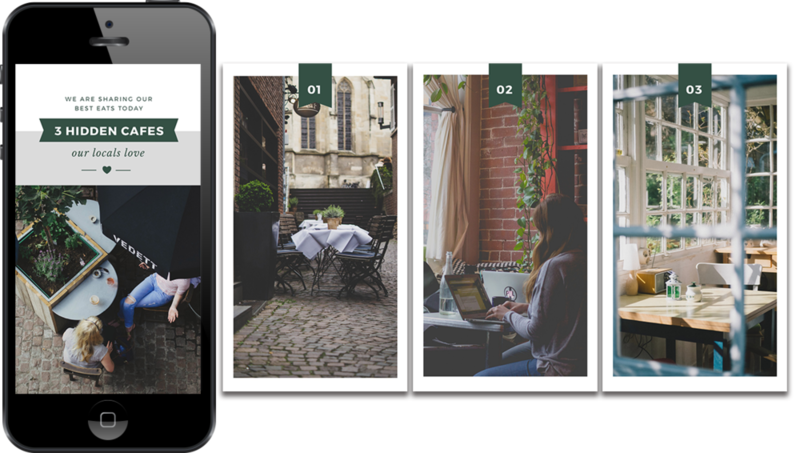 Whether you're using Instagram Stories for behind the scenes content, fan photos, product announcements, or breaking news, Easil offers you a wide range of templates that can easily edit and personalize. The design platform is similar to Canva's desktop-based 'drag-n-drop' concept. But the biggest difference is that no premium elements or in-template purchases are tucked into their standard designs. Instead, Easil is free to use, and they'll even gift you a free 30 day upgrade to our Plus plan (no credit card required) - just click here. Font Candy puts you in the creator's chair and allows you to produce custom designs in seconds. Add quotes, artwork, filters, colors, and even layer multiple images. Hype Type allows you to add animated text to your photos or video. Film or snap with the handy story-ready cam. The app handles multiple clips, Vine-style (R.I.P) or single photos. The app hosts different animated text styles and color schemes to use. Hype Type also provides easy-to-use editing tools for speeding up, slowing down, flipping, or reversing your videos. This means you’ll have more opportunity for your stories to stand out beyond motion typography. Adobe Spark Video helps you create compelling video stories in no time at all. You can add and trim video clips that will stand out on within your Instagram stories. The themes can add cinema-quality animation to your video. No design experience needed and if you’d rather upgrade to the premium version, you can add your company logo to create branded content. Ready to take your Instagram stories to the next level? Shoot us a message to chat with us about our social media marketing services!